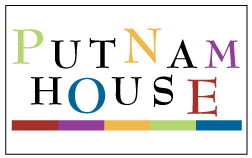 Putnam House Fine Stationery is manufactured and distributed by PrintsWell. Would you like to sell Putnam House Fine Stationery? When you join PrintsWell’s Dealer Network, you’re a part of our family. You’ll enjoy the best products, excellent training and marketing help, and the absolute best customer service in our industry. >> Contact us now to begin your dealership application.